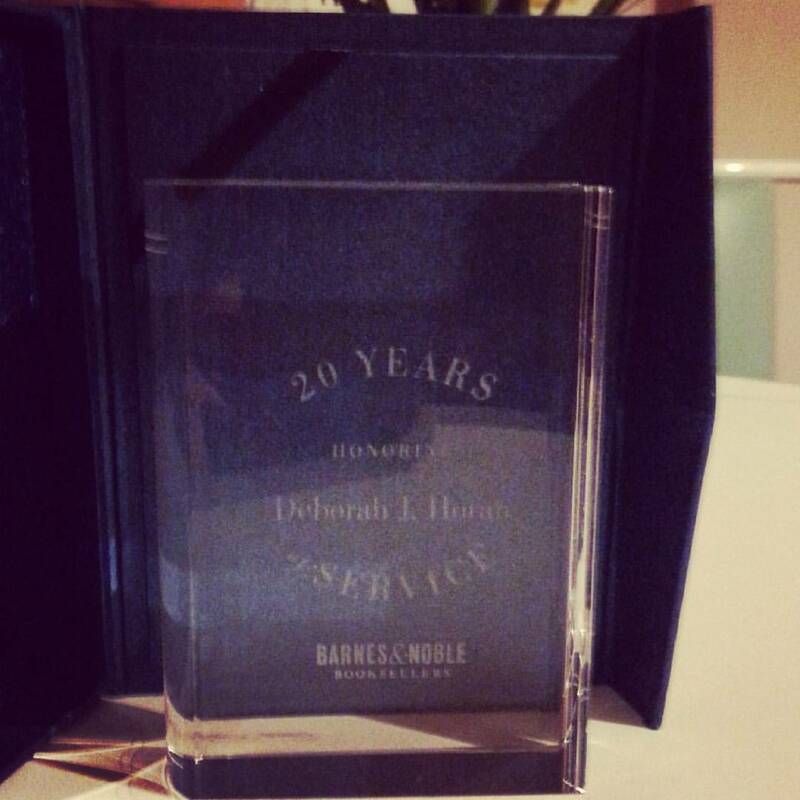 20 years working at Barnes & Noble and there are so many stories I could tell: people I have met, books I have recommended, celebrity sightings, crazy questions, one of a kind events, and lots of other things I could talk about. 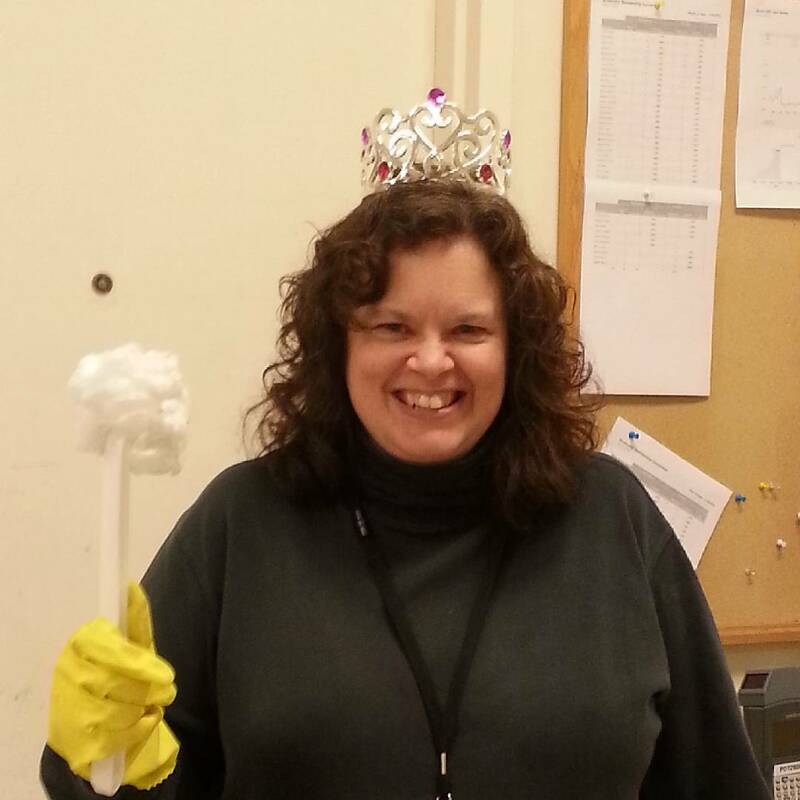 And yet the one thing that stands out is the honor bestowed on me by my coworkers: Queen Pee. A lot of work has gone into the making of Queen Pee. Not only have there been numerous instances of cleaning up the bathroom, I have also been been cursed out by other managers because I was not on duty on days when a bathroom incident had occurred. And yet with this glamorous life I lead, my band wives want me to give it all up. I have a long and proud (?) history of cleaning restrooms at Barnes & Noble. When I first started working there, I cleaned the bathrooms just about every night (before my manager found out that we didn’t need to vacuum and empty garbage and clean the bathrooms every night because we actually had a maintenance line in the budget!) My first workman’s comp case involved me getting new contacts because I had splashed toilet bowl cleaner in my eye. And like every other awkward nickname I have ever had, it stuck. This brings me back to the topic from our recent band wives coloring party, which is me abdicating my throne. They think the reign of terror should end and that I should delegate the duties of Queen Pee to other people I work with. My defense is that, as a manager, I don’t want to have them do anything I wouldn’t do myself. This doesn’t fly with them; they say I have already proven that and that someone else should take a turn. Maybe I just don’t want to ask. I know how I would feel if someone aske…wait a minute! They are asking! I guess the final answer is that I take pride in my work and in my store. I want it to be a comfortable and nice place to be, and work. “Uneasy lies the head that wears a crown.” Truer words were never spoken. And hey – I have this major award after 20 years of service. Oh, and I am Queen Pee.